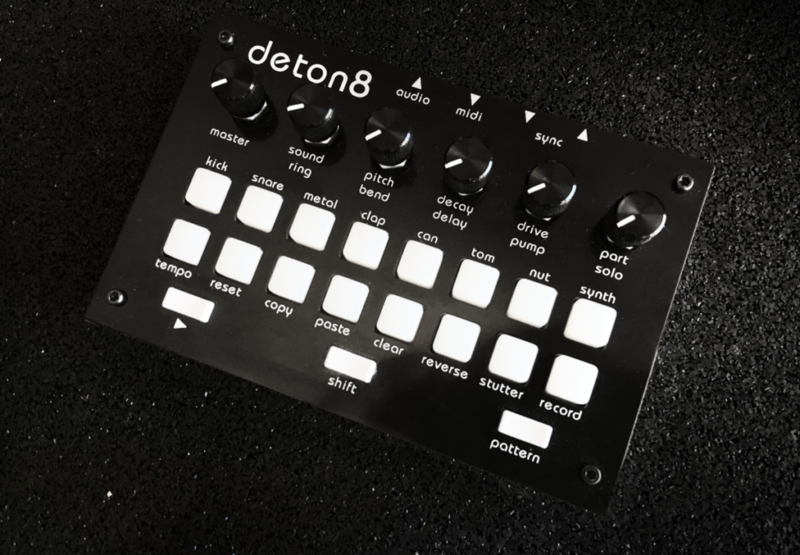 During my participation in the TSR19, Twisted Electrons announced another new product for 2019. deton8 is a new super portable groovebox that is based on a hybrid sound engine: sampler and drum synthesis. It’s powered by 8bit samples as well as wavetable synthesis inspired by the NES triangle wavetable Synthesizer. 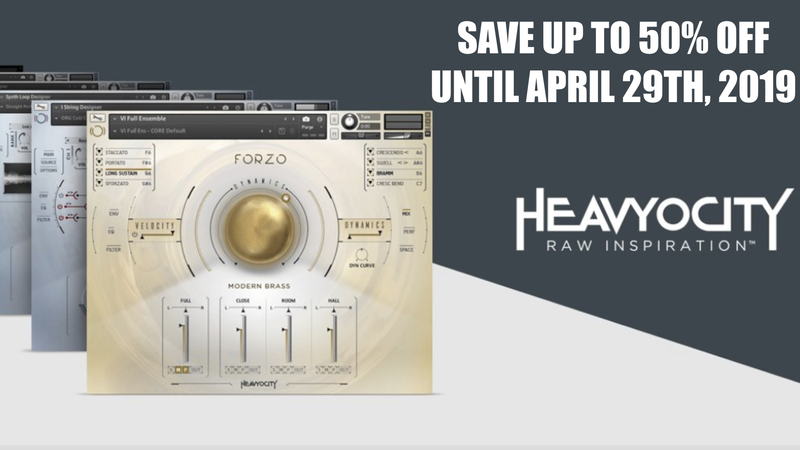 On top, it allows you to upload own samples in the unique and to replace the factory library. 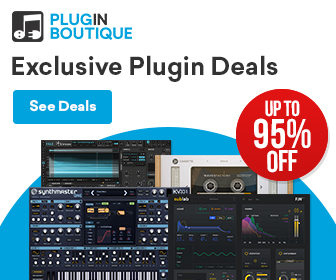 deton8 features a 16 step sequencer that includes a pitch and decay mod per step on every voice as well as a wide range of stutter modes: beat repeat, forward granular… Up to 16 patterns can be chained up for creating a song. 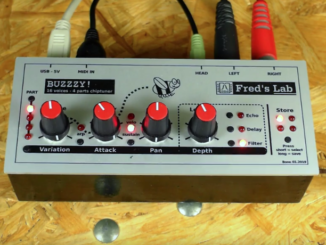 An interesting and affordable hybrid groovebox from Twisted Electrons. Unfortunately, it’s not battery operated. 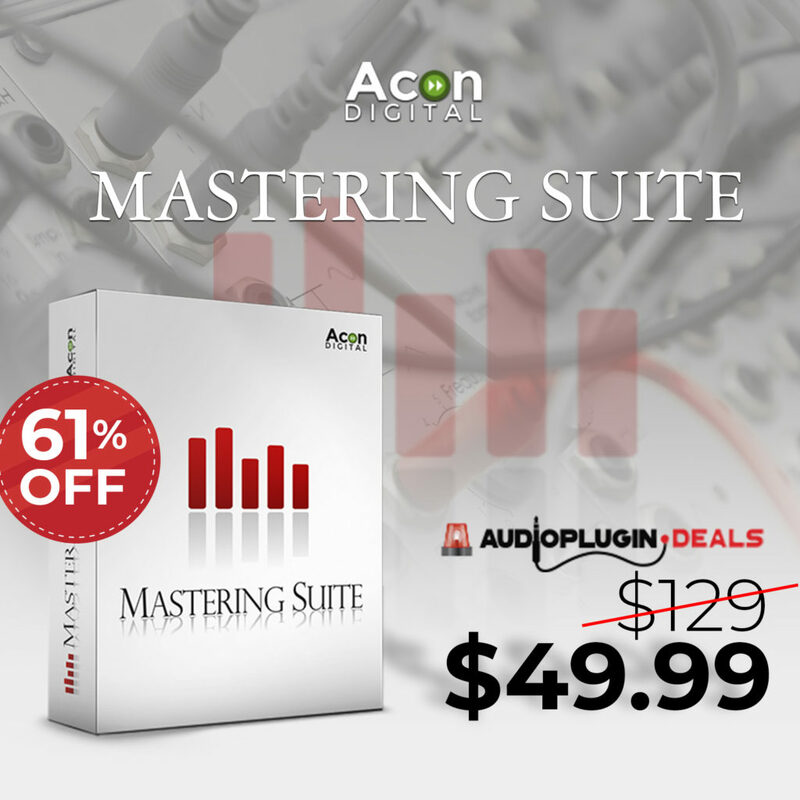 A sample editor for the deton8 will be available for uploading the samples. 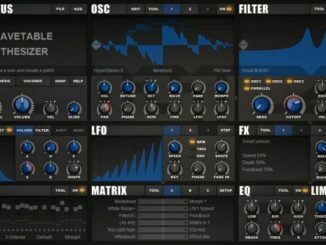 Twisted Electrons deton8 will be available in April 2019 for 255€. 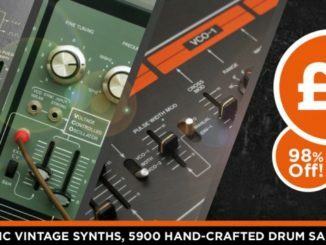 SKYLIFE SampleRobot Pro 6.1 Adds Automatic VST Sampling!